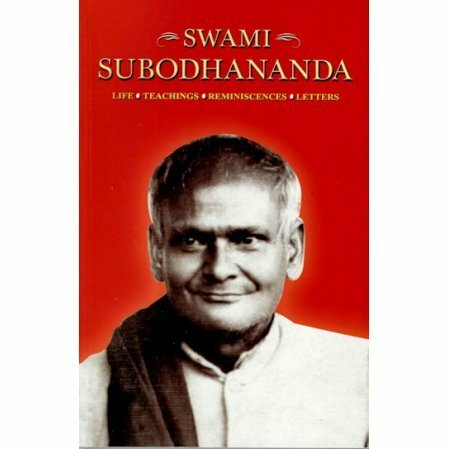 The life,teachings, reminiscences and letters of Swami Subodhananda. Swami Subodhananda was a direct monastic disciple of Sri Ramakrishna. He was the youngest of the monastic disciples, and was affectionately known as "Khoka Maharaj" (Bengali for little boy). He played a pioneering role in establishing the Ramakrishna Math and Mission. What distinguished Swami Subodhananda from the other disciples of Sri Ramakrishna was his childlike simplicity and guilelessness, andutter sweetness. Through this book readers will get a wonderful glimpse of the divine and childlike personality of a saintly and eminent disciple of the Master.